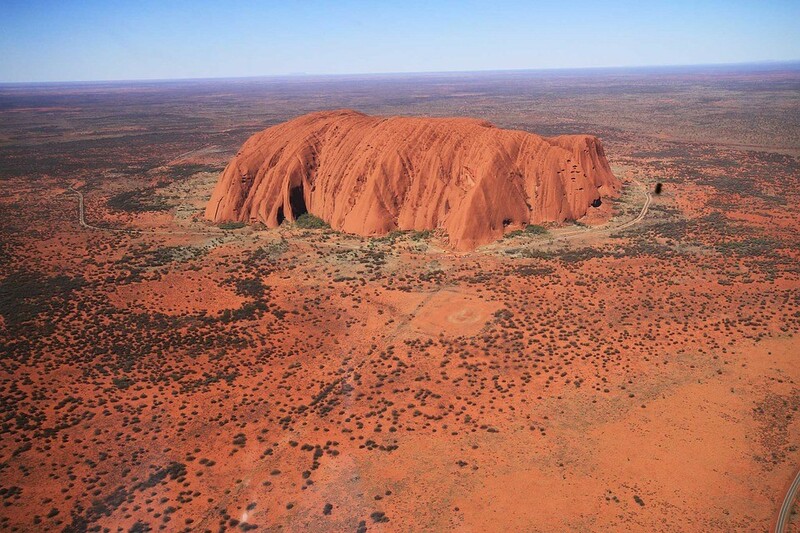 An iconic feature of Australia, the outback is seen by many to symbolise the very essence of country. Vast open spaces, burnt orange sunsets, scorched earth: simultaneously beautiful and devastating. In our final part of the ACE-FX Australia Travel Guide, we bring you a glimpse into the remote, thrilling and dusty stretches that comprise Australia’s interior. It’s hard to pinpoint exactly where the outback begins and ends – arid desert found across many different parts of Australia. Generally, the outback is considered to be all of inland Australia, and parts of the North and North-west. The Red Centre – the heart of the outback – exemplifies all that is fascinating and enthralling about the fiery stretches of Australia’s desert interior. Home to the ancient Anangu people and pockets of vibrant wildlife, this area is a thriving ecosystem with a myriad of layers. The remote and isolated town of Alice Springs provides a glimpse into life lived in the outback; preserved buildings and eccentric locals mark its history. Alice – as it is known by locals – is used by many as a base for exploring the vast expanse of the desert, including King Canyon, the stunning Larapinta trails and the haunting West MacDonnell ranges that surround it. The Alice Springs Desert Park welcomes travellers into the outback with native Australian birds, desert animals, flowers and fauna. One of the most unusual towns in all of Australia, Coober Pedy, is situated in the South Australian outback, in one of Australia’s hottest climates. In an attempt to avoid the heat, much of the town has been built underground. Here you can visit underground houses, cafes and churches and stay in a 4* underground hotel! The landscape is startling, transporting you to an alien, moon-like world. As such, it has been used as the backdrop for many well-known movies, including Mad Max. Known as the Opal Capital of the world, it is possible to search for your own gemstones in Coober Pedy, or simply buy some from the numerous sellers. A 33km chain of white dunes, three hours from Mildura in NSW Australia, the Walls of China mark the shores of the ancient Lake Mungo – dried up more than 14,000 years ago. They remain one of Australia’s most memorable sights. Today, there are numerous guided walks and bike rides to the Walls of China and campsites and accomodation within Mungo Park. There you have it. A brief 5-part guide to the wonder that is Australia. A wild and wonderful country, there are countless places to see and things to do. If you’re planning a trip to that land down under, we hope this series will help you start planning all of the amazing places you’re going to visit!